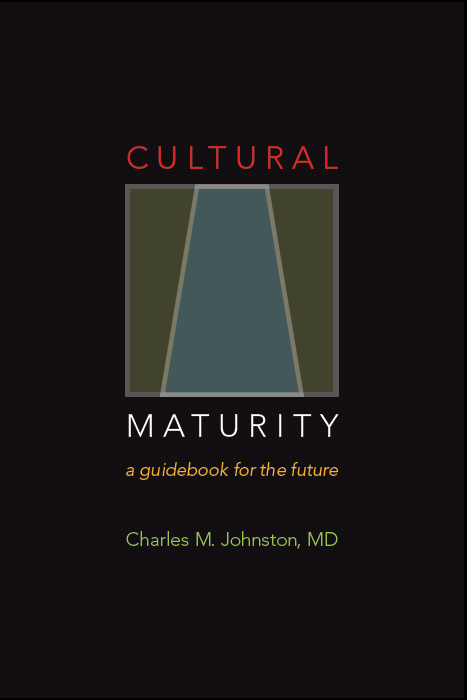 Cultural Maturity: A Guidebook for the Future offers an in-depth look at the Creative Systems Theory concept of Cultural Maturity and the notions that underlie its conclusions. It is a comprehensive work intended for people interested in understanding and developing the increasingly sophisticated leadership abilities that moving forward in any part of our personal or collective lives will increasingly require. Cultural Maturity provides an in-depth look at how the future will require not just fresh ideas, but an essential ‘growing up’ as a species. 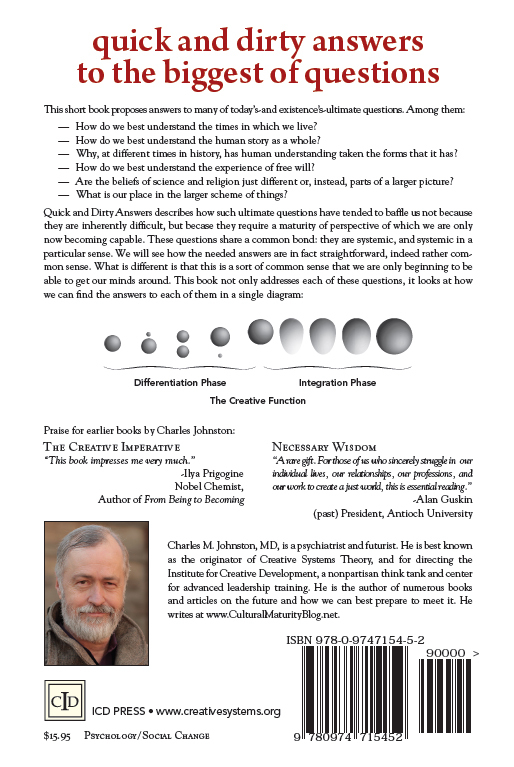 It closely examines what this needed next step in our collective development asks of us and the new skills, capacities, and ways of understanding it makes possible.The book also examines how these changes are already beginning to happen, in subtle ways altering every part of our human landscape. Cultural Maturity: A Guidebook for the Future proposes that the changes that the concept of Cultural Maturity describes are as significant as those that brought us modern democratic governance 250 years ago. And it argues that if the concept of Cultural Maturity is not essentially correct, it is hard to imagine a healthy—and perhaps even survivable—human future. This book can be thought of as a companion volume to the much shorter Hope and the Future: Confronting Today’s Crisis of Purpose. Hope and the Future introduces these notions for a general audience. 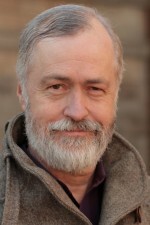 Cultural Maturity is the “professional grade” work, providing many more illustrative examples, additional charts and diagrams, and more detailed and in-depth theoretical background.